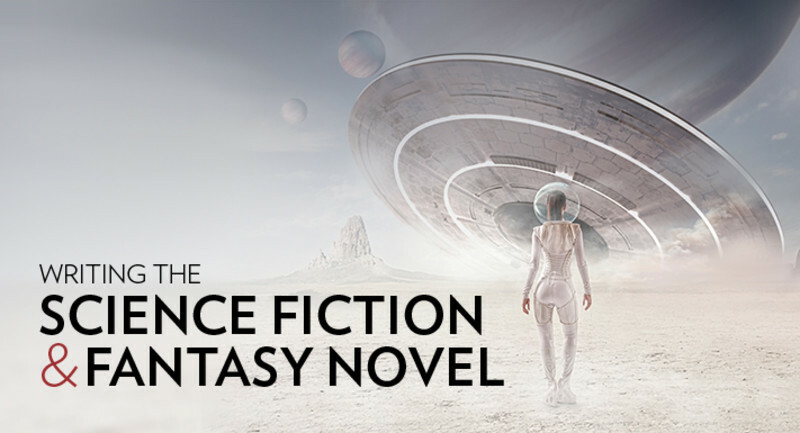 A helpful little article on how to write Science Fiction tech. For those who don’t know how to write about strange, new technology, these pointers may make everything you write a little more believable. 2. Go light on the details. No, seriously.Tied closely with the idea of keeping tech accessible to all readers is the idea of providing the right amount of detail. In tech-based novels, more is not necessarily better. Do we need to know the specifics of the surgery Charlie Gordon undergoes in Flowers for Algernon? Or is it enough to simply understand its consequences? I’d argue for the latter. In Colson Whitehead’s book, The Underground Railroad, set during the dark days of slavery in the United States, Whitehead imagines the renowned escape network as an actual subterranean locomotive with platforms, engineers, and boxcars. Whitehead’s titular railroad provides the means for Cora to flee from her pursuers yet the specifics of its construction or how it even came to be are virtually ignored. The railroad isn’t the book’s central focus. It exists solely to support the characters’ stories. Whitehead trusts his readers to fill in the blanks where necessary. As he should. Readers tend to appreciate a bit of mystery as long as a writer performs feats of misdirection well. Too much explanation could spoil the magic.